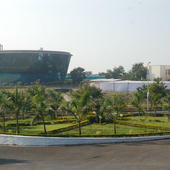 National Law Institute University (NLIU) Bhopal was established in 1998 by an enactment of the State Legislature of Madhya Pradesh. Recognised by the Bar Council of India, the university admits only 80 undergraduates each year who complete 15 rigorous trimesters before being awarded a combined B.A., LL.B (Hons.) degree. Currently ranked third by the India Today rankings of law colleges in the country, NLIU was modeled on the lines of the earlier established National Law School of India University at Bangalore. The patron of the university is the Hon. Chief Justice of India and the university works closely with the High Court of Madhya Pradesh, as well as the neighboring National Judicial Academy. Students of the University regularly place amongst the best in the country. Their career choices vary with some choosing to clerk for the Supreme Court of India and various provincial High Courts, and other opting to join some of the top law firms, corporate houses, and non-governmental organizations in the country. Many also choose a career in litigation at the Supreme Court and the provincial High Courts, while a significant number pursue graduate degrees at some of the best-known universities abroad. In previous years, graduates of NLIU have held LL.M. degrees from prestigious institutions such as Harvard Law School, Columbia Law School, the London School of Economics, University College London, and National University of Singapore. 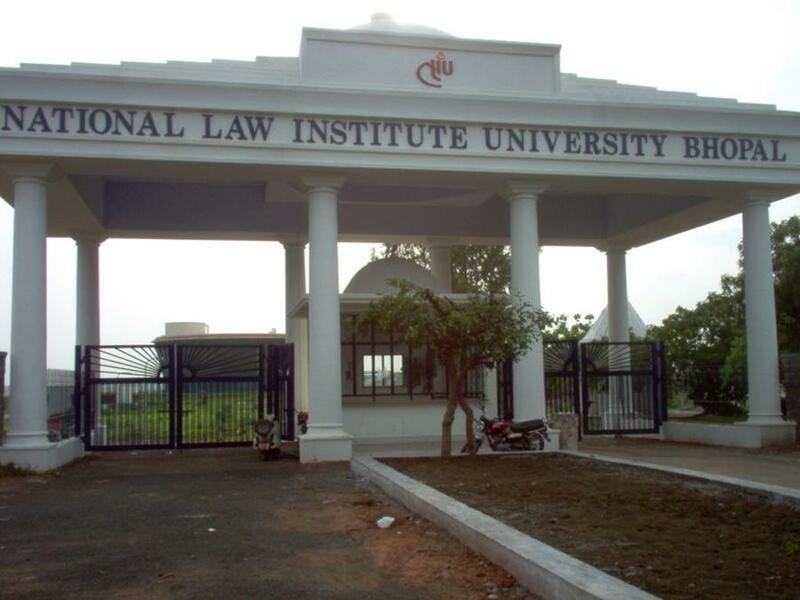 National Law Institute University (NLIU), Bhopal has 1 affiliated Colleges. Click here to explore them. 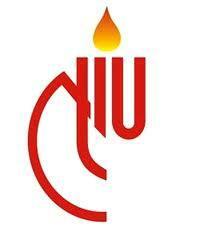 Are you Interested in studying at National Law Institute University (NLIU), Bhopal?